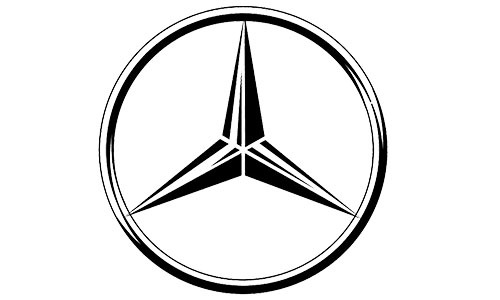 We offer vehicle repair and vehicle servicing for Mercedes-Benz vehicles in Victoria. Using genuine parts and OE approved lubricants, scheduled servicing at Triple S Motors is made easy. Following Mercedes-Benz manufactures servicing schedule, our team can ensure your car is kept in excellent condition. At each service, a complete safety inspection is carried out, all fluids and filters are checked or replaced. Software updates, new keys, and navigation upgrades are all available. Many of our mechanics have been factory trained and skilled by Mercedes, and regularly attend training and education in the industry to stay up to date with the latest systems.